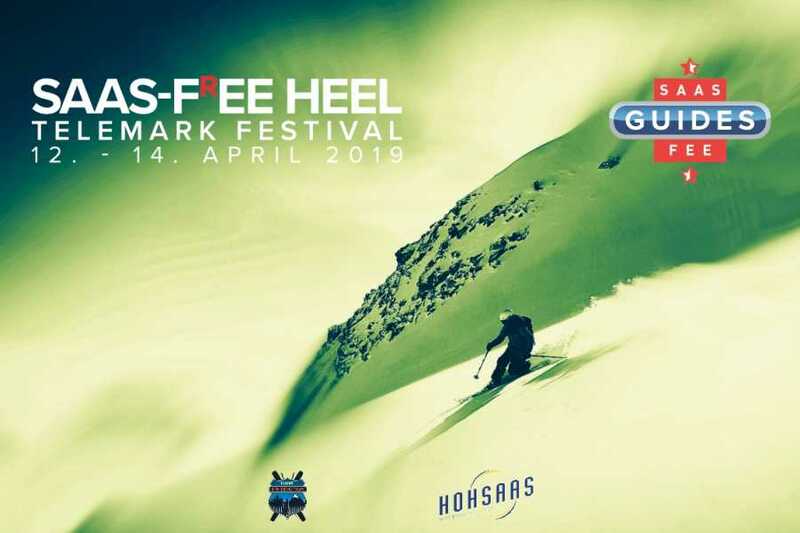 Free Heel Backcountry Skitour - Saas-Fee Guides - The mountain guides of the Saas-Fee valley. Guided telemark tour on the Allalinglacier with free ride to Mattmark. On the ride down you will enjoy a pic nic including live music. 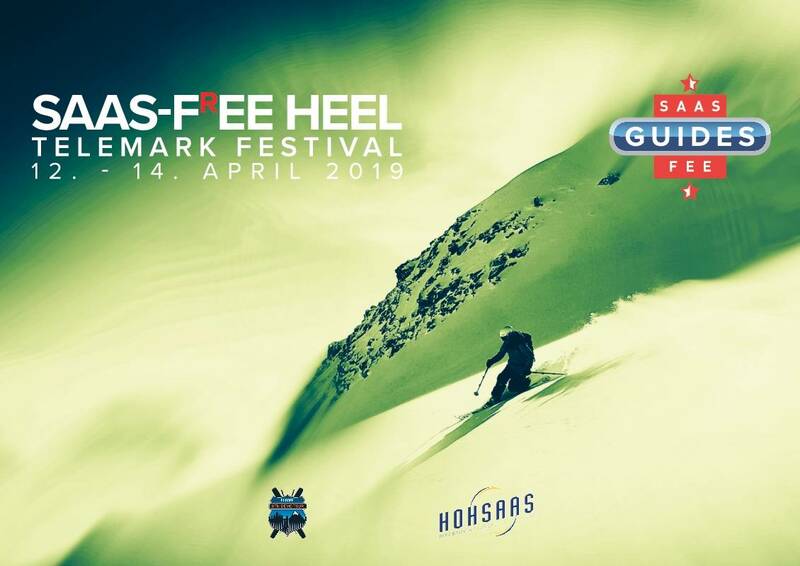 A shuttle service will bring you back from Saas-Almagell to the bottom station of the Hohsaas gondola in Saas-Grund.